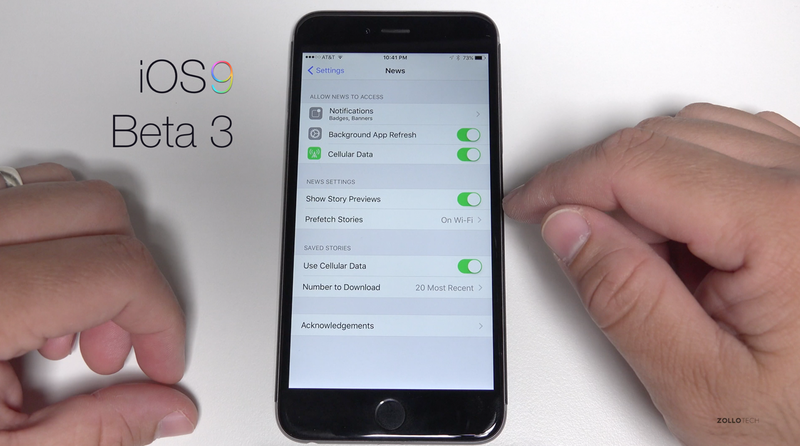 I show you the updates to iOS 9 Beta 3 and IOS9 Public Beta. 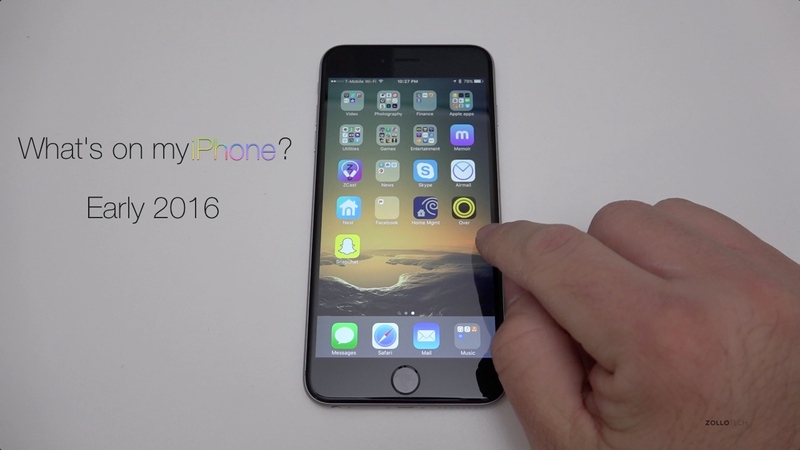 I also go over the new News app. 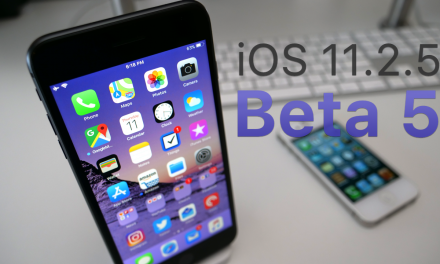 iOS 11.2.5 Beta 5 – What’s New?